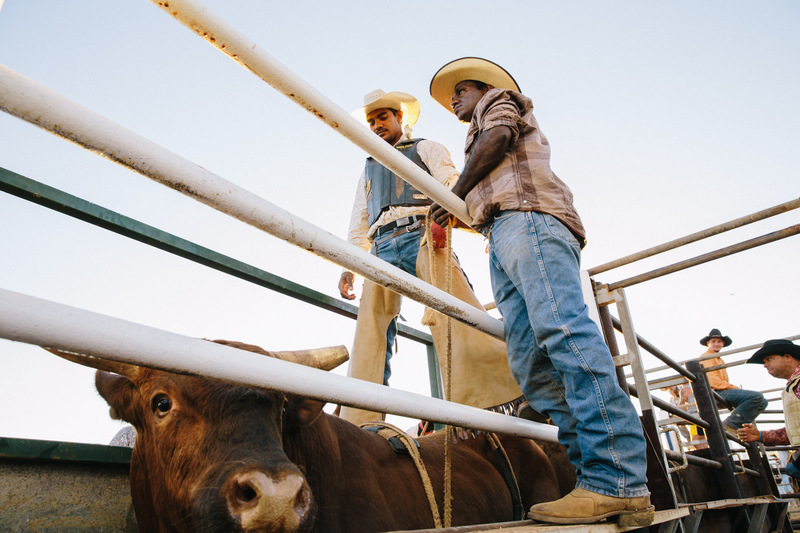 Rodeo photography at Onslow, Western Australia. Taken by professional photographer Mark Lehn. Mark is based out of Brisbane, Queensland.